The seaside village of Wells-next-the-Sea is a bracing, mile-long walk from the sea. With its brightly painted beach-huts, colour-washed houses and Victorian shop fronts, Wells is evocative of another age and a popular destination to visit. It can be found on the north Norfolk coast road, close to the villages of Burnham Overy Staithe, Morston and Blakeney. Wells-next-the-Sea is popular with those who enjoy sailing and water-skiing as well as those who love walking and bird-watching. The salt-marshes and channel waters up to the harbour, attract a variety of birds throughout the year, such as Terns and Brent Geese. The raised causeway takes you parallel to the channel and marshes and is accessible to buggies and wheelchair users, having a smooth path and ramps at intervals. There are plenty of activities for children including the old-fashioned childhood pursuits of building sandcastles, creating damns at the mouth of the channel, (although pay attention to the tides), playing pitch and putt, fishing for crabs on the quayside and playing in the penny arcades. Staithe Street is a narrow, mainly pedestrianised street, with several quaint shops selling craft items, antiques and clothing and there are some nice teashops. Boat trips are available to see the seals and leave from the harbour. On the harbour you can also buy crabs, mussels, samphire and fish and chips. The Old Granary, next to the harbour, is now a theatre and community hall. The original school is now used as a study centre by school children. St Nicholas Parish Church, a 2 minute walk from Staithe Street, was destroyed by fire in 1879 but was rebuilt on the same site, largely to the same design. To the left of the church, you can see one of Wells' original water pumps. 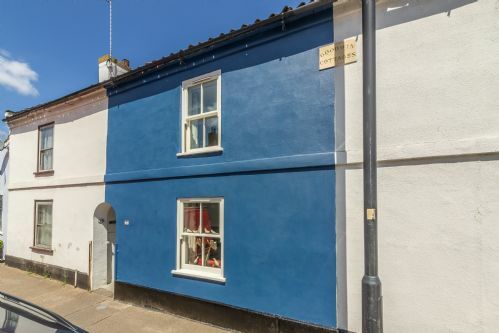 A lovingly refurbished, spacious, dog friendly cottage located in an ideal spot within 100 yards of the quay in the stunning harbour of Wells-next-the-Sea, close to local shops and amenities. A spacious ground floor apartment with an outside seating space in the heart of Wells’ charming conservation area, in a super location and within a two minute walk to the quayside and local amenities. 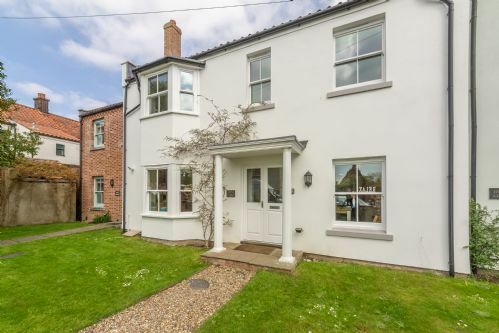 A beautiful period property with lots of original features and a great layout, the result of it having originally been two cottages. Just five minutes’ walk from the quay. 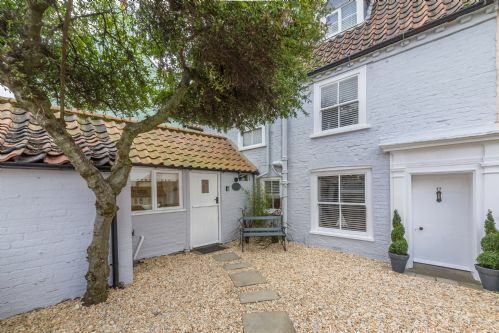 This delightful traditional cottage, located in the centre of Wells-next-the-Sea is warm and cosy, wth a pretty south-west facing courtyard garden. Beautifully and thoughtfully decorated and furnished throughout, it's close to all the pubs, restaurants and shops in this popular seaside town. A lovely detached property just a short walk from shops, pubs and restaurants and looking onto the harbour with magnificent views and beautiful beaches beyond. 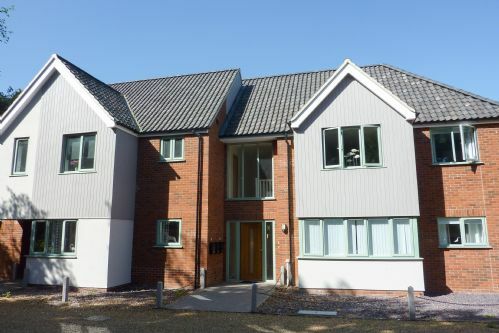 A stylish and contemporary three storey property situated in the unique Mainsail Yard development in Wells. It is ideally located, just a few minutes’ walk from the quay, shops and restaurants, and is particularly suited to families with children. This property allows one well-behaved dog over the age of 12 months. Beach Hut on the Holkham end of Wells beach. Gas ring, beach toys and chairs. 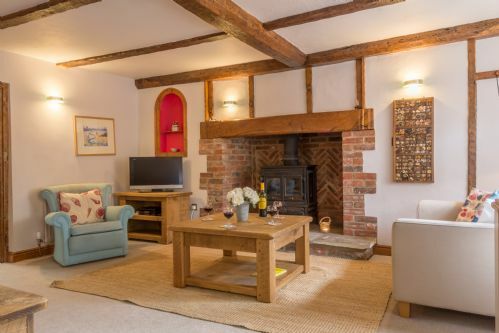 A lovely character cottage which is stylish, welcoming and comfortable throughout. Featuring a cosy sitting room with wood burning stover, an open-plan kitchen/dining area and a pretty cottage garden with views across to the pine woods. 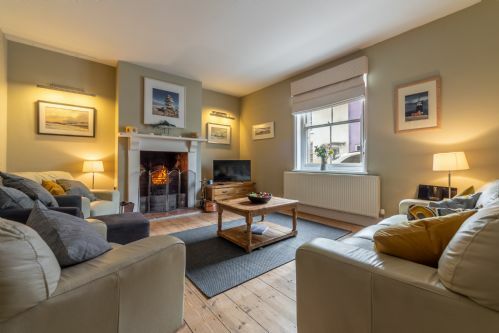 A lovely old fisherman's cottage just bursting with character and charm only minutes away from the Quay and the heart of this popular seaside town. A beautifully presented first floor apartment situated in a quiet, leafy residential area close to the centre of Wells-next-the-Sea. A recently built first floor apartment a short walk from the town centre of Wells, laid out in a contemporary style with an open-plan kitchen, dining and sitting area. 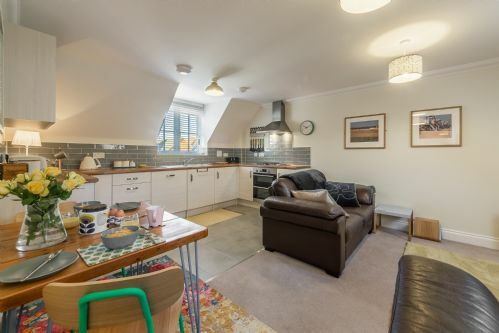 A spacious first floor apartment in the heart of the delightful Wells conservation area, recently refurbished to provide modern, comfortable accommodation. It’s located within a two minute walk of the popular Wells quay. A third floor apartment with wonderful views of Wells quayside. With one double bedroom and a twin bedroom, High Tides is ideal for families and has a lift for easy access. 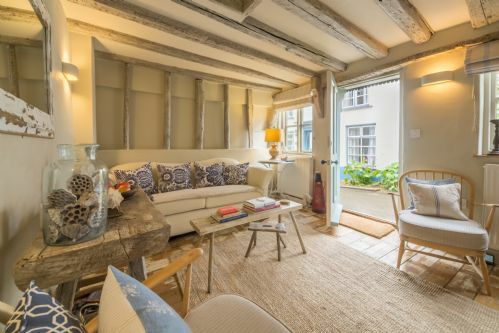 A beautifully restored 18th century cottage situated just five minutes walk from Wells quayside. 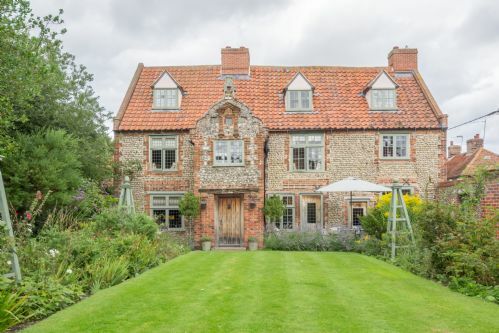 A quintessential English cottage with beams, a pine kitchen, a free standing roll top bath and a log burner, as well as a pretty, sunny courtyard garden. 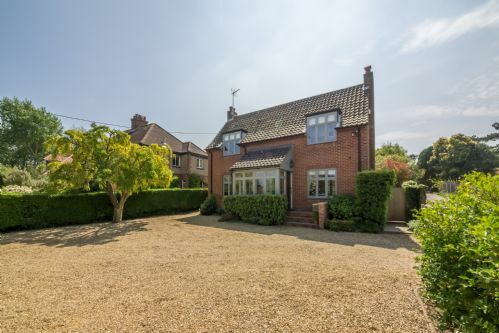 An impressive Georgian style detached property with generously proportioned rooms throughout, and a good-sized, fully enclosed garden to the rear. 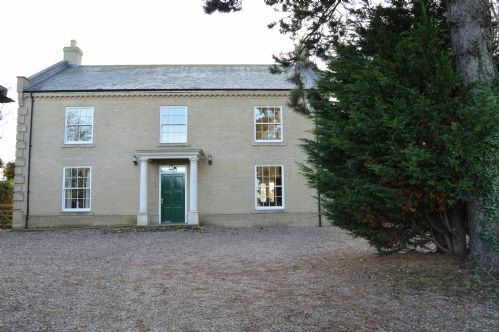 This five-bedroom property is an ideal choice for large family groups. From the upstairs, you can look across the fields to the sea. There's lots to love about Mulberry Cottage. 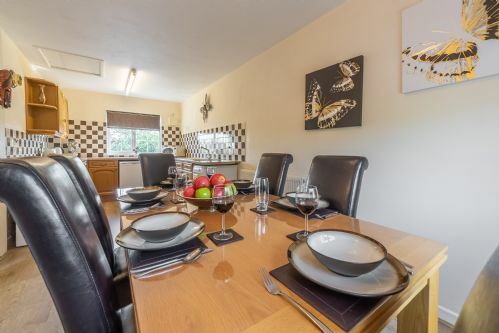 Fabulously spacious and rather luxurious accommodation for four, in a wonderful location very close to all the amenities of Wells - and parking for two cars too. What more could you want? A cool and contemporary conversion of an old boathouse with a pretty couryard garden and parking, just a short walk from Wells quay and the centre of this bustling little seaside town. This stylish hideaway, a favourite with our guests, is set in a quiet and peaceful location yet is only a short walk to all the pubs, restaurants and shops. 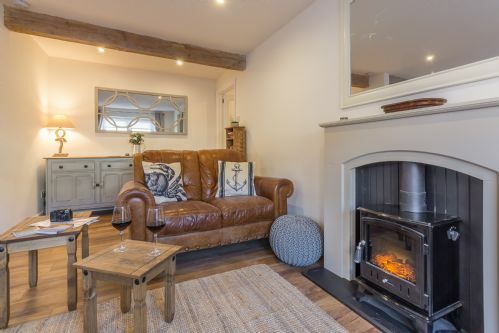 Oyster Cottage is a wonderfully stylish and cosy little love nest just 100 yards to the harbour and sea in the pretty seaside town of Wells-next-the-Sea. This gorgeous cute-as-apple-pie Fisherman's cottage will capture your heart with its stylish interior! 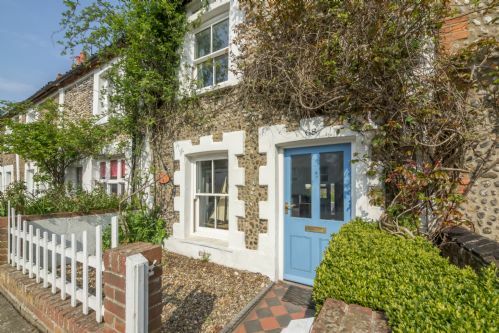 A fabulous double fronted Victorian cottage close to the quay at Wells-next-the-Sea. With three bedrooms and two bathrooms, it has every comfort, including double glazed windows, central heating, a complete Sky+ HD package, and USB sockets in every room. It has a private courtyard garden. This excellent apartment boasts amongst the best views in Wells-next-the-Sea. It features an open plan living space with french doors opening onto a super little balcony and a second window with uninterrupted views over the harbour, marshes and sea. A newly renovated Grade II Listed cottage with beautiful views of the historic St. Nicholas Church. 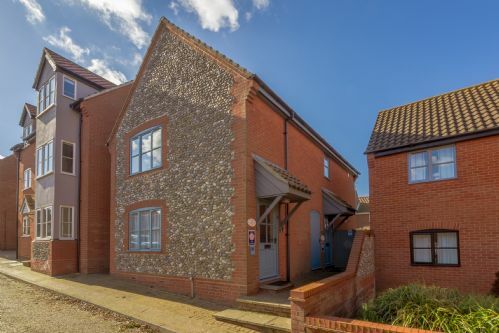 Comfortably furnished and well equipped, it is less than a ten minutes’ walk from the popular Wells quay and even closer to pubs and restaurants at the Buttlands. A superbly furnished penthouse apartment enjoying wonderful views, conveniently located for lovely Wells and its excellent beach. The apartment has two balconies, one overlooking the saltmarshes towards the beach, the other over the rooftops of this quaint town. 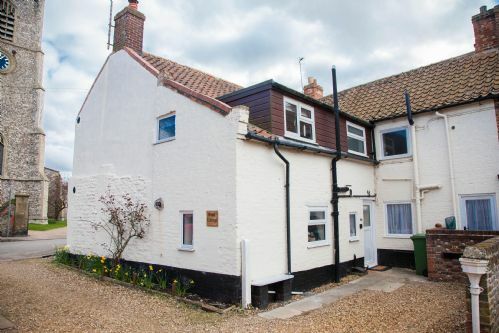 A charming traditional cottage tucked away on a quiet lane in the centre of Wells-next-the-Sea, within easy walking distance of the quay. 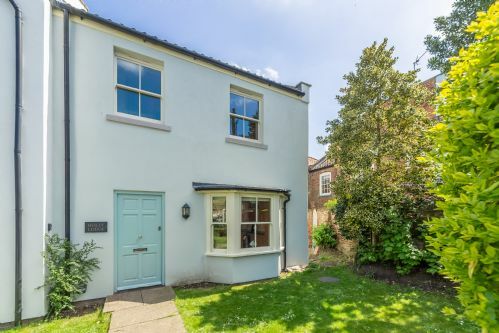 It retains many original features including exposed beams and narrow staircases and has its own delightful enclosed courtyard area to the rear. A comfortable, contemporary style house with fabulous open marsh views from the sitting room and open deck area. It features a stylish open plan kitchen and dining room and has its own courtyard garden. 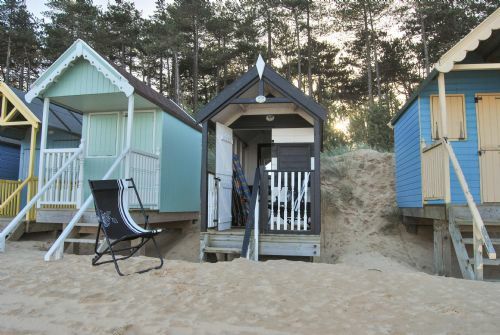 You can also rent the owner’s beach hut at Wells. This well-equipped apartment is situated above a retail unit in the centre of Wells. The flat has two bedrooms making it ideal for family holidays. This is the perfect holiday home if you want to be right in the middle of everything, with all you need on your doorstep. 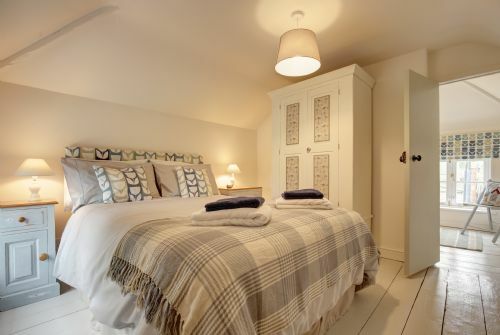 A thoughtfully renovated and comfortable fisherman’s cottage on three floors in the heart of Wells-next-the-Sea. The downstairs living space is open plan with french doors to a delightful courtyard garden and views to the pinewoods. It also has a fabulous deck with glazed balustrade. 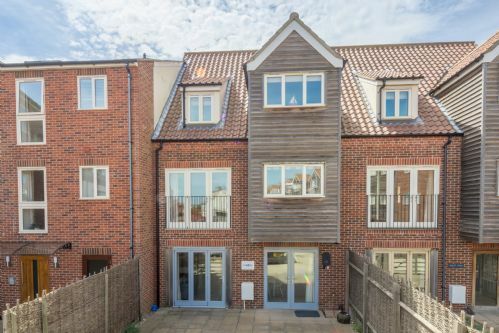 A well presented modern townhouse in Wells-next-the-Sea, within a few minutes’ stroll of Wells quayside. There are lovely views towards the pine woods and sea from the upper floors. The very comfortable property gives you high quality accommodation and furnishings in an excellent location. 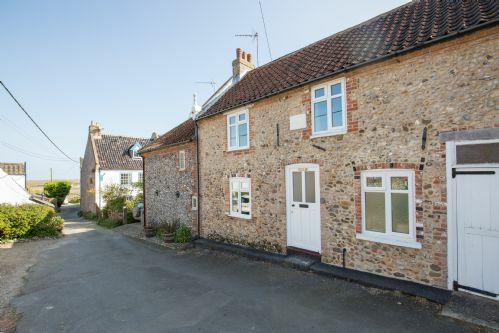 This pretty traditional flint character cottage is located in a picturesque setting, just yards from The Quay. The Cabin has fabulous, homely accommodation and is perfect for family holidays, adults looking for a romantic getaway as well as bird watchers and walkers. A super three-bedroom bungalow, just a few minutes' walk from the Quay, and enjoying a wonderful open view across the playing field to the pine woods in the distance. Holly Cottage is a very spacious, two bedroom property, beautifully finished with an enclosed garden. Situated in a prime location on the leafy Georgian square 'The Buttlands'. 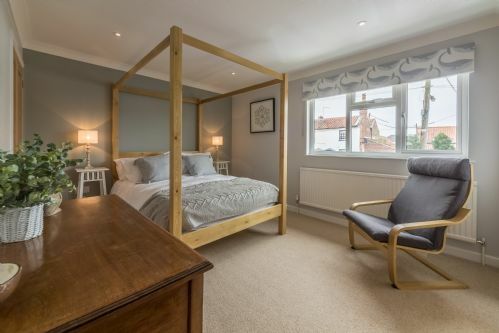 Holly House is a beautifully refurbished period property situated on the leafy Georgian square 'The Buttlands', in the heart of Wells-next-the-Sea, an historic fishing port and popular seaside resort on the North Norfolk coast. 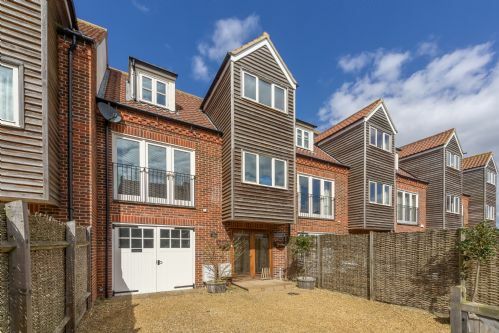 Situated on the first floor of a lovely old granary building, this apartment boasts amazing views over the harbour and salt marshes to the sea and pine woods. 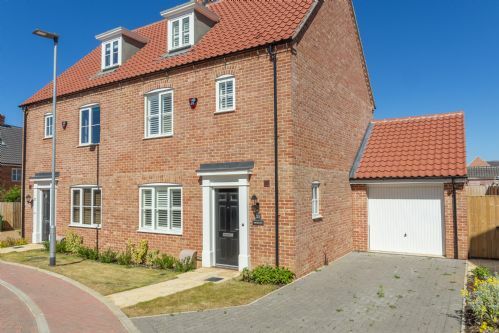 A modern semi-detached, three storey property in the exclusive Mainsail Yard development just five minutes’ walk from the ever-popular Wells quay complete with Beach Hut! This traditional cottage has been completely renovated to provide comfortable accommodation with charming, quirky styling. A beautifully presented 2nd floor apartment, situated in a fabulous location just a few minutes’ stroll from Wells quayside. It has stylish furnishings and great charm and commands wonderful views to the pine woods from the rear bedroom windows. 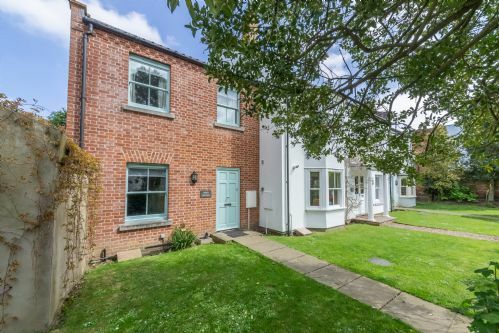 A really special, unique modern house, tucked between two period properties, overlooking The Buttlands; the lovely leafy green square in the centre of Wells. A superb, modern first floor apartment in Wells within easy walking distance of the quay with all its attraction and amenities. Situated on the picturesque Buttlands green in Wells, this delightful holiday home comfortably sleeps six. It boasts a lovely open-plan living area downstairs that allows the whole family to be together. A beautifully presented and spacious four-bedroom property just a short stroll from the quay providing a fabulous base for a great family seaside holiday. All the furnishings and fittings are of a very high specification, with French antique furniture. 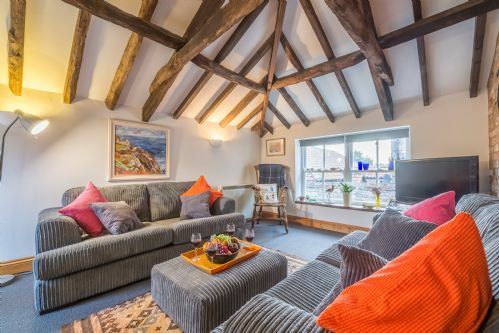 Albert's Cottage is situated in a superb location just 100m from Wells quay. Tastefully and sympathetically restored and well equipped, it offers cosy and comfortable accommodation over two floors. 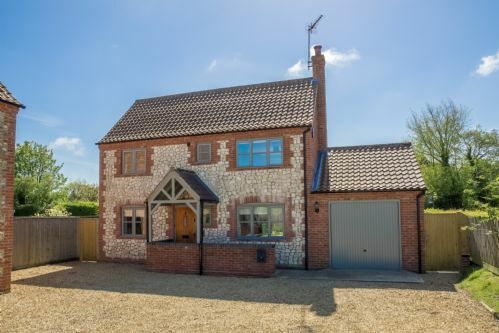 An impressive detached four-bedroom, three-bathroom property with a modern, comfortable interior, featuring a cosy snug with wood burning stove, within easy reach of the amenities of Wells. 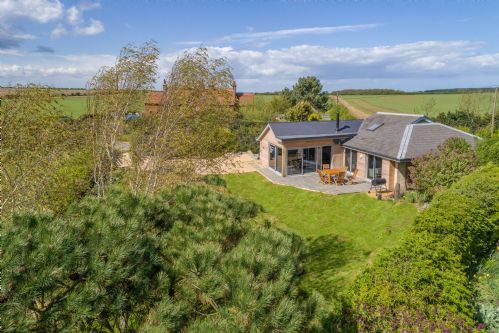 Gull’s Nest is a delightful contemporary bungalow built in typical Norfolk style, set back from the road in a quiet location and boasts exceptional off road safe parking! (A big bonus for Wells). Sophistication and understated elegance with a small sprinkling of contemporary and unique touches, reign supreme at this rather beautiful and lovingly restored Grade-II listed bite-size Tudor manor house, set right in the centre of Wells-next-the-Sea, a few yards from the quay and sea. 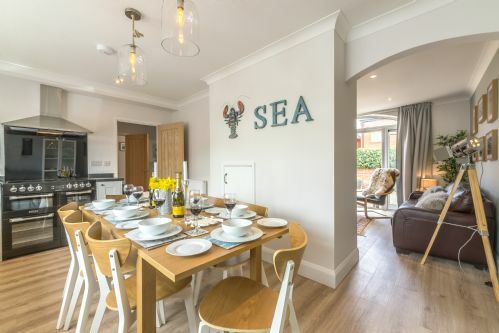 This perfect seaside luxury retreat with separate annexe sleeps 10 and is ideal for either a group of friends or a larger family wanting to enjoy special times together in a unique and beautiful house and setting. 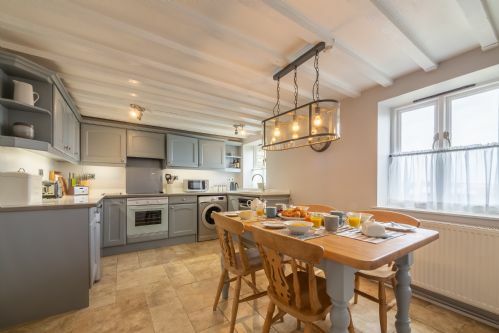 This beautiful annexe is part of Tudor Cottage, a beautiful and lovingly restored Grade-II listed, bite-size Tudor manor house, set right in the centre of Wells-next-the-Sea, a few yards from the quay and sea. 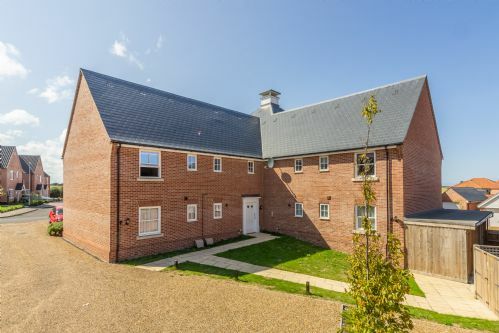 Sleeping 2, this modern and contemporary luxury apartment, is set in the grounds of the manor house and is ideal for a couple wanting to relax in a wonderfully quiet setting, just a few minutes' walk to the shops, pubs, restaurants and wonderful beaches. 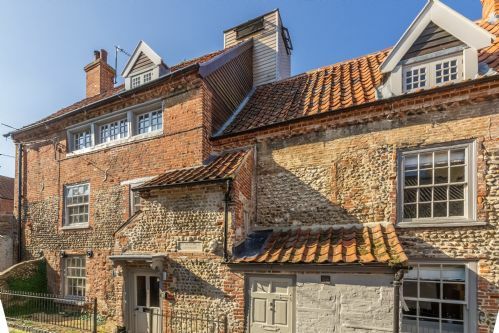 With its beautiful flint façade and Dutch gable, Tudor Cottage stands proudly in its enviable location, right in the centre of Wells-next-the-Sea. 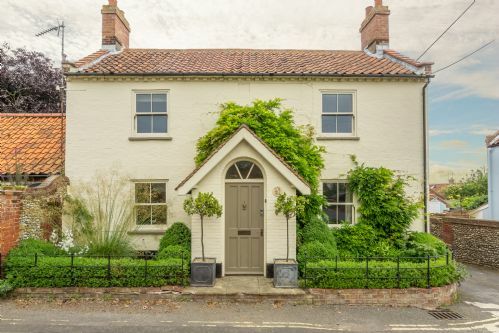 This Grade II cottage is stylish with an understated elegance, with a sprinkling of the contemporary. Just a few yards from the quay and sea, this fabulous property sleeps 8 in four bedrooms and is perfect for a group of friends or a larger family wanting to enjoy special times together in a fabulous setting right on the coast. A secret little hideaway right in the heart of the town, less than a minute's walk from independent shops, cafes, restaurants and pubs. 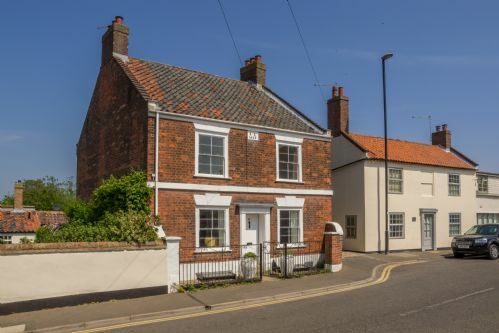 This lovely little characterful self-catering cottage is centrally located yet quietly positioned and features beams, painted wood, a Norfolk winder staircase and nautical charm and best of all, a sea view. 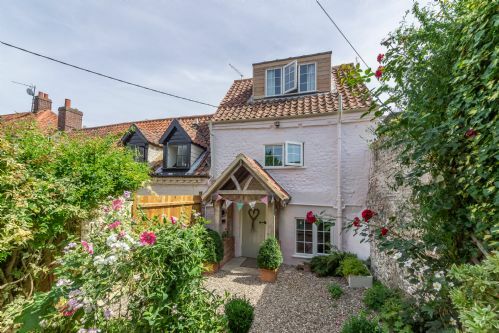 A charming 300-year-old end terrace cottage, recently refurbished to a high standard, in a super, secluded location, just a few minutes' walk from the Quayside and heart of Wells. A super, secluded detached holiday house, perfect for families and friends, with plenty of space to relax and unwind, and only a short stroll away from the 'hub' of this popular seaside town. 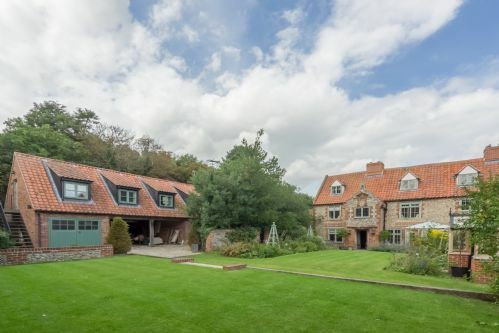 Just 50 metres from the beautiful harbour at Wells-next-the-Sea, this large luxury coastal themed property is a true seaside haven. You will love the light and space this beautiful property offers. You really couldn’t be nearer the water or the harbour when you stay at this luxurious romantic retreat, set right in the heart of Wells-next-the-Sea with unbeatable views of the harbour! A superb, architecturally designed contemporary lodge in a spectacular location enjoying open views across Holkham's ancient woodland. Found midway between Burnham Market and Wells-next-the-Sea, Holkham beach - recently voted best beach by Sunday Times and Countryfile - is close by, and it's only a two minute walk into glorious Holkham Park. 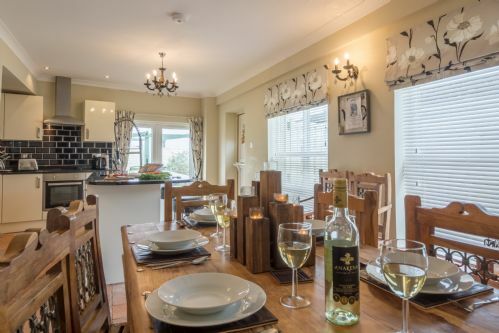 Situated in a great location this beautiful luxury property is ideal for couples or a small family who want to escape to the coast at any time of year. 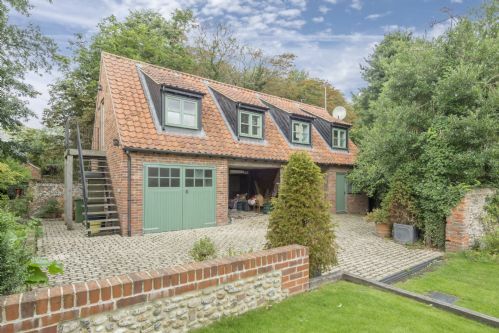 Just 50 metres from the harbour at Wells-next-the-Sea. 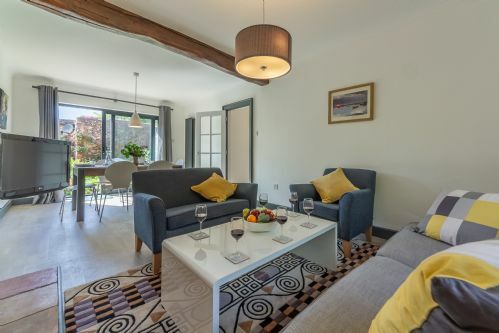 A comfortable modern 'upside-down' house tucked away on the edge of town with a bird's eye view of St Nicholas Church, private parking and its own beach hut on stunning Wells beach. 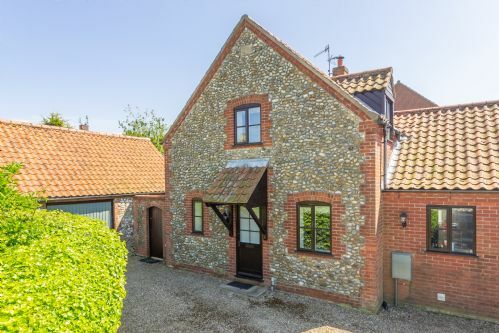 Tucked away in a peaceful location on the edge of town, but still only few minutes' walk from the bustling, picturesque Quay and heart of the town, is this lovely secret Norfolk hideaway. A peaceful holiday cottage, in an ideal location close to the Quay, with a lovely walled garden, and private parking. 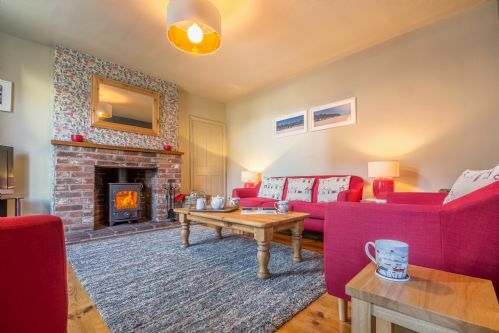 An absolutely adorable cosy detached cottage for two, just perfect for a romantic getaway. A beautiful, spacious recently refurbished three storey character property enjoying sea and harbour views from the top floor. Just a minute's walk from the Quay, it is far enough away from the hustle and bustle, but close enough so that everything is at hand. 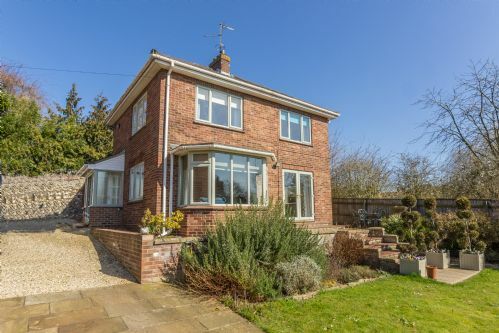 A very attractive detached character house in a super elevated and peaceful location, with a pretty cottage garden and, what everyone wants in Wells, a parking space! 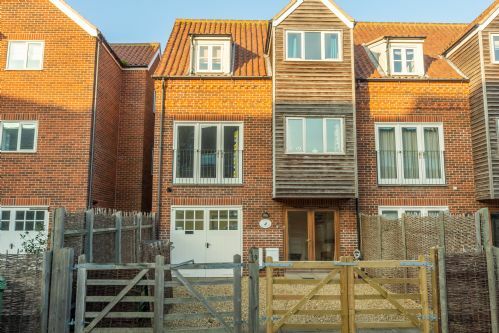 An attractive modern three storey town house tucked away on the edge of town but still only a few minutes' easy walk away from all the amenities of this ever popular North Norfolk coastal resort. Location, location, location! You will be hard pressed to find such a super, stylish little cottage that's got a better view of the Quay than this one. And there's a parking space too. This lovely double fronted mid terrace house is superbly located; so close to the heart of Wells, its harbour and amenities, yet is still a haven of peace and tranquillity. A fabulous semi-detached Victorian townhouse, with a lovely private garden, located just a few minutes' walk from the centre of this popular coastal town with its many amenities. Walk through the front door of The Constable's House and you will be arrested straight away - by its charm, warmth and inviting welcome! 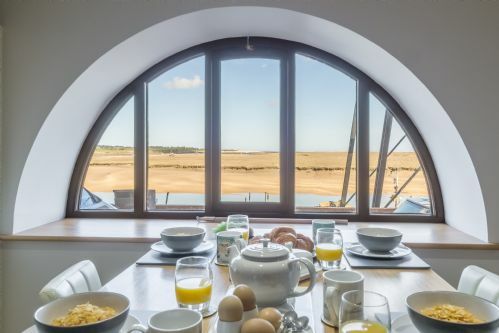 This very unique, boutique self-catering cottage, built in the 1500's, comes with a spectacular look-out-tower that offers fantastic coastal views as far as the eye can see over Wells harbour. Perfect for those wanting a very special place in a fantastic location just a minutes' walk to the harbour and in walking distance of the beach. 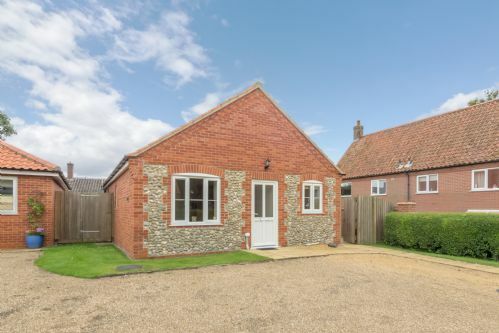 A detached, upper level modern single-storey coach house situated on a peaceful residential development with the benefit of private parking and within easy walking distance of the town and Quay. 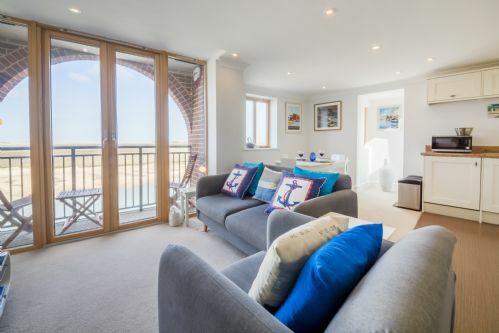 This gorgeously stylish and well-equipped seaside retreat, set over three floors with balcony and distant sea views, sits in the popular seaside town of Wells-next-the-Sea and is only a five-minute walk to the quay, shops, pubs and restaurants which make this little coastal town an all-year round destination. . Totally refurbished in 2018, this 1970s detached house has been extended and given a stylish, modern facelift. 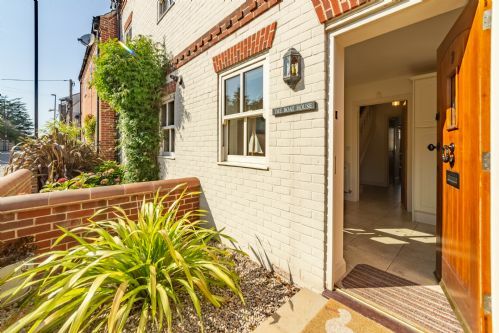 Located in a peaceful cul-de-sac only a few minutes level walking distance from the town's bustling centre, Seashells has private parking for three cars and an enclosed, private garden.